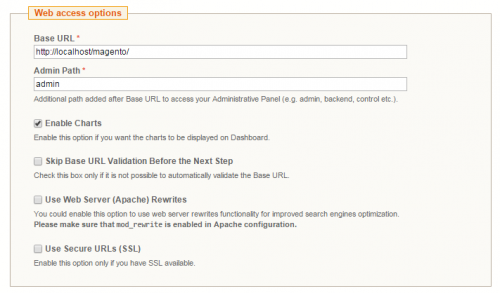 In This Tutorial We’ll see in 6 steps the procedures of a facility for full release of Magento CE? The advantage of using this installation mode is that you have the complete package and does not depend on internet connection to proceed with the installation. You also have the freedom to add new modules before installing the system ( eg . : payments, post office, translation ). The disadvantage is the file size. If you have to send the files via FTP already unpacked runs the risk of having a corrupted file in the process, not to mention that this process can take hours. 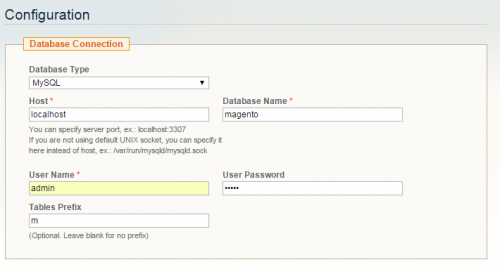 The first thing to do then is to enter the official site of Magento Inc. and download the Magento Full Release. Now you will unzip the files and start the installation by the browser. If you are installing in an online environment (web server) move the files by FTP. On some servers you can send the still compressed file and decompress directly on the server, thus leaving the whole process faster. From this step all installation modes are the same! Time to inform their regionalities, i.e. the language, currency, and the timezone related to your schedule adjustment. This is the most technical stage of the installation. 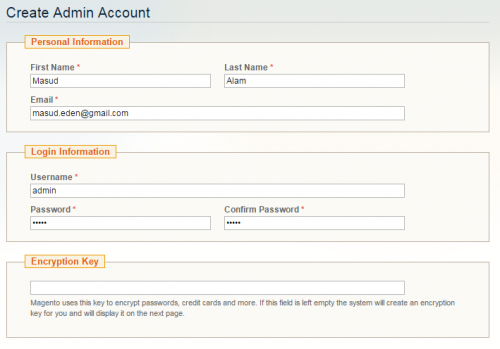 You must enter the host, username and password of the database (database). If you use this database with other tables, enter the value “Mag_ " in the" table prefix ", otherwise leave blank. If you own the library mod_rewrite enabled on the server, check the Use Rewrites to make use of url’s friendly (seo). If you select this option and do not have enabled library, will give problem . When you click Next wait a few minutes while the system creates the tables. Enjoy the tips in this blog to personalize this frontend and configure your backend, and make sure to contact indexsy.com for further info. 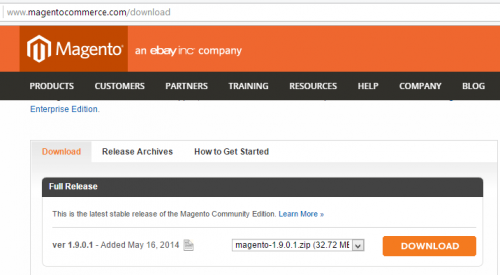 You can also install Magento CE via Downloader or SSH .